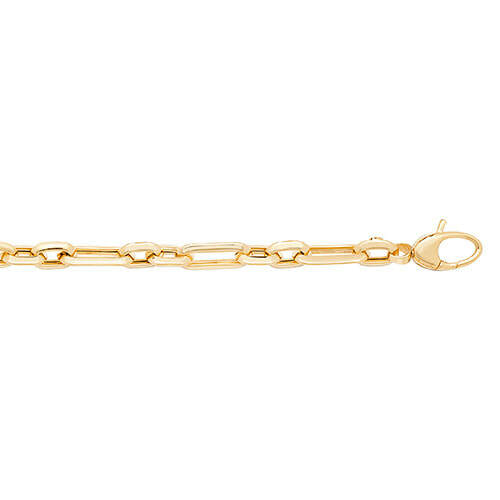 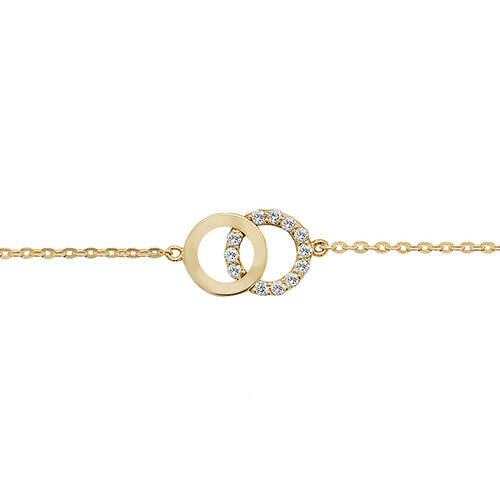 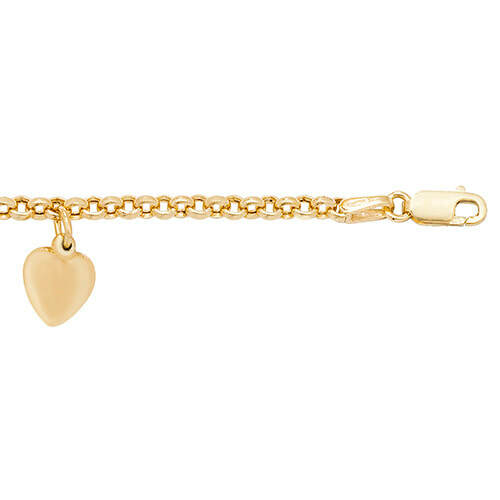 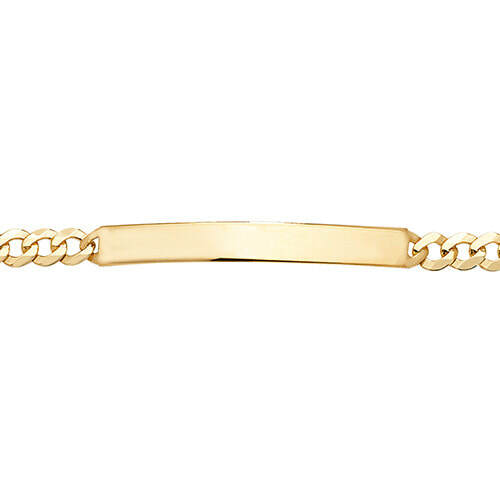 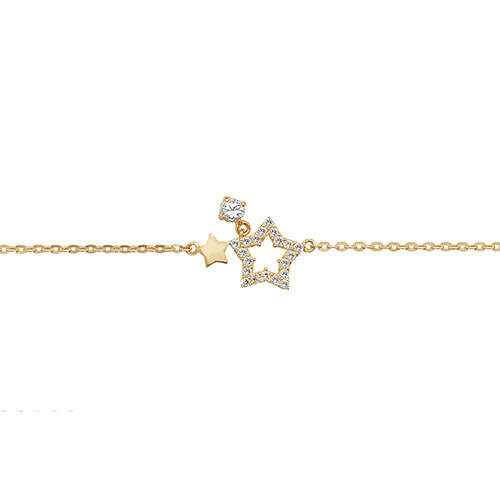 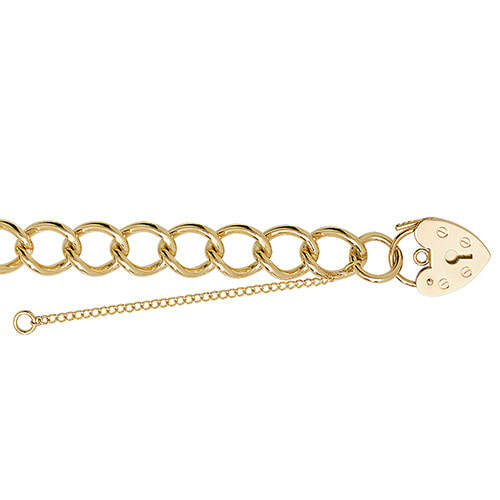 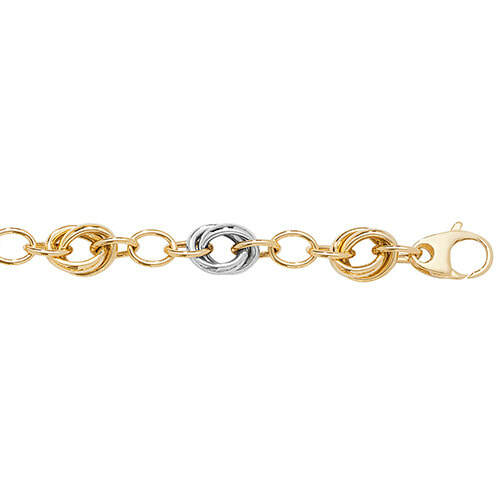 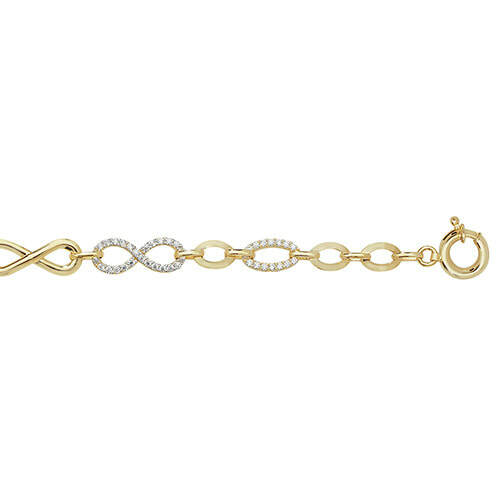 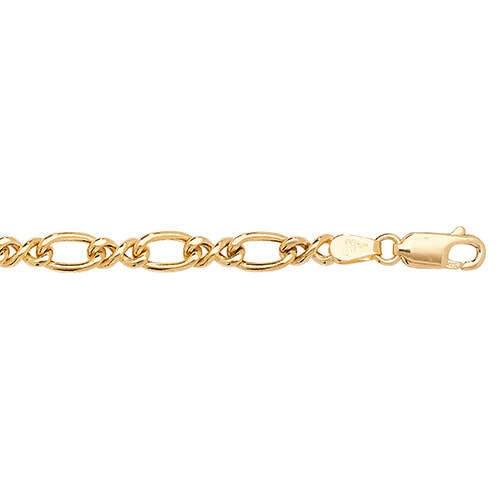 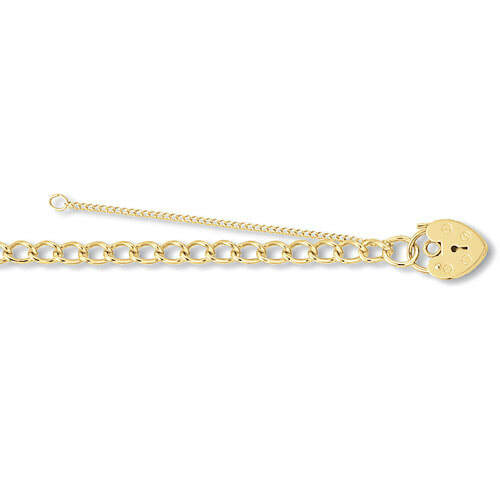 Please browse our stunning gold bracelet collection. 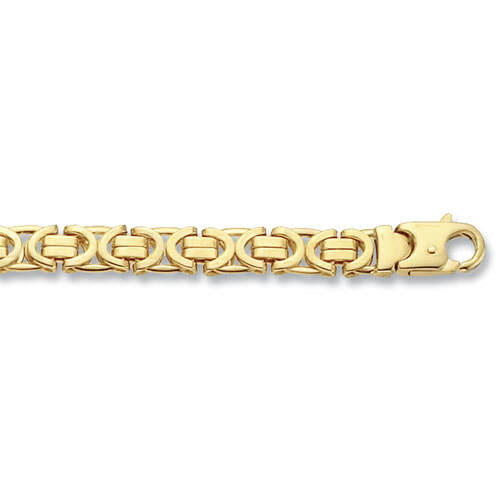 We have a wide range with many available in various lengths, carat and colours. 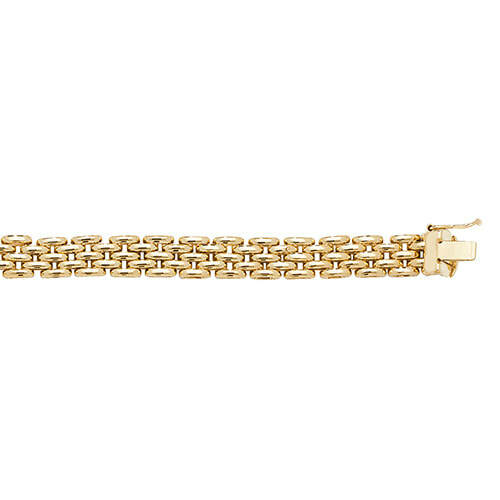 Prices indicated are approximate and may increase/decrease dependent on the daily gold price, size, carat and diamond quality. 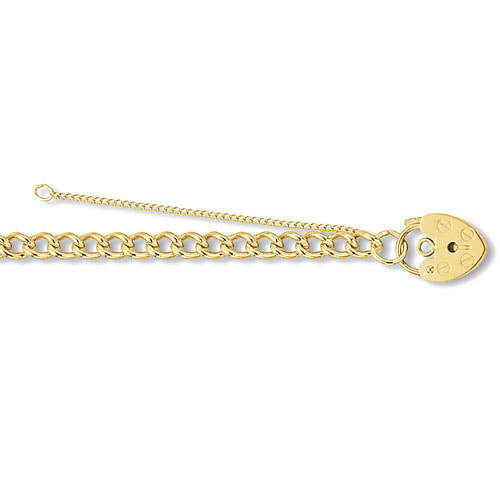 For up-to-date, accurate prices, information or to special order please ask.